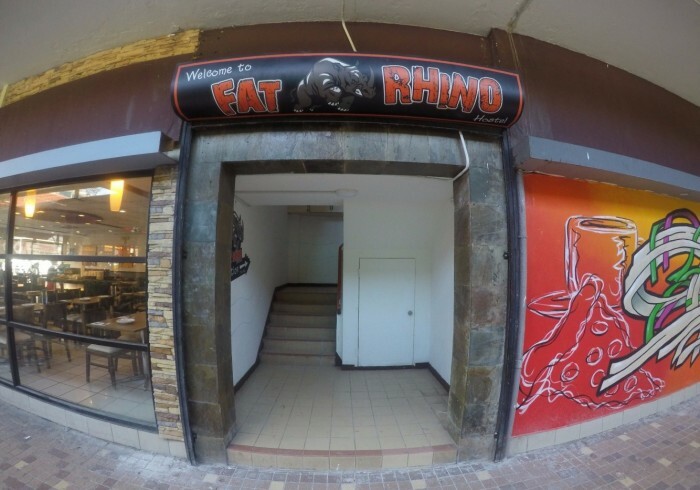 Fat Rhino Hostel is a unique hostel located in the heart of Kota Kinabalu. Just a step away from the famous sunday market of Gaya Street which is the main tourist area and the central business district in Kota Kinabalu for over a hundred years. 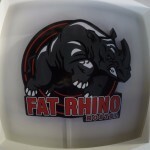 Fat Rhino Hostel is a four story building with a rooftop balcony where you can view the City and the nearby Islands. All the rooms include a window, free gourmet coffee/filtered drinking water (reception area) and spacious common areas with WiFi to enhance your comfort at the property.